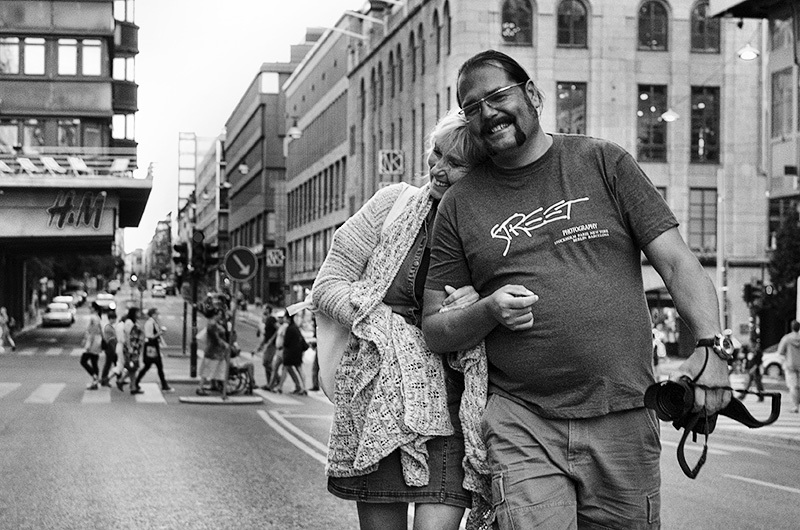 Marcus Johansson with company – a great friend and an awesome street photographer. Check him out at 500px. I did check him out, and he most certainly has quite a wonderful eye for the streets. Good stuff! Thanks to Jimmy D, I have taking the next step in getting some photography experience under my belt. I recently inherited a Nikon from a photographer mentor of mine. Thanks for the inspiration, keep doing what you do. I wish you a wonderful time discovering the fascinating world of photography. For me, taking on photography was a huge step that made my life so much richer.